Tire and auto repair shops that are not on Facebook are invisible to the wider world. It’s not enough to simply have your address and hours of operation online. 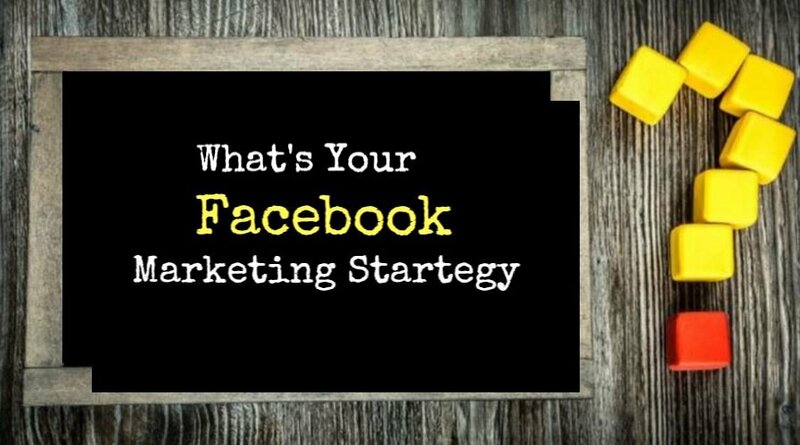 You need to think of Facebook, and all of social media, strategically. That means finding ways to engage customers and prospects in a way that gives them value, and to have the discipline to maintain that relationship on a consistent basis.